The HD 800s derive their claim to excellence from good bass/treble balance and a rock-solid delivery of musical fundamentals. Bass is deep and articulate, while the lower midrange is clean, with good reproduction of power instruments. The upper midrange can seem a bit depressed, however, necessitating real attention to amplifier matching. You want to find an amp with low output impedance and the midrange glow we normally associate with tubes. Treble on the HD 800s can at times seem too revealing for its own good (or even a touch ragged), so choose source components carefully. (Playback 22)tone color, extraordinary transient speed, very fine resolution, and tonal balance that perfectly hits the mark, and you have the state of the art in headphones. 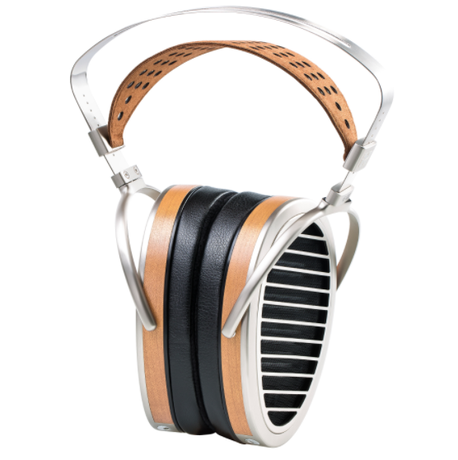 If you’re looking for the state of the art in personal listening, look no further than the Audeze LCD-X’s. These planar-magnetic ‘phones have extraordinarily wide and even frequency response, which extends from below 20Hz to far beyond 20kHz, and even at very loud levels they have very low distortion. Infinity co-founder and hi-fi legend Arnie Nudell, who reviewed the LCD-X for TAS, wrote: “It is my opinion that the LCD-X can compete with all of the very best high-end loudspeakers.” That’s a startling conclusion coming from the man who designed the Infinity IRS, one of high-end audio’s most iconic loudspeakers. 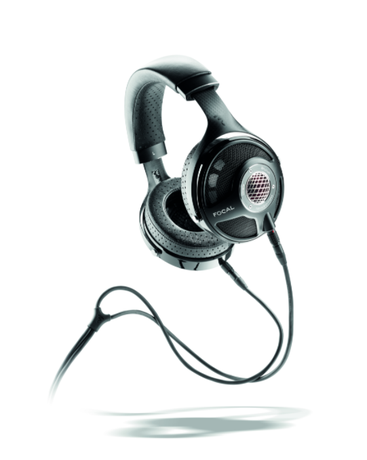 This upgraded version of the original HE1000s improves performance yet retains the same price. Among the upgrades are new cables with silver-plated conductors. The ultra-thin (0.001mm) diaphragms of the planar-magnetic drivers deliver extreme transient fidelity, with a sweet, extended treble and tons of detail. The HE1000’s strengths are many; its weaknesses, few and slight. These headphones are beautifully made and comfortable to wear, and come with cables that should assure their usability with virtually any source. They even have a beautiful storage box. The HE1000s revealed the character of whatever amplifier they were used with. Most importantly, they provided more musically meaningful information than virtually any transducer VF has heard at any price. With an impedance of 35 ohms and a sensitivity of 90dB, bring a robust amplifier to the party. Audeze’s $1695 LCD-X headphones were a revelation in personal listening, bringing stunning transient speed, spacious soundstaging, and tonal realism to the category. No less an authority on music, sound, and planar-magnetic technology, Infinity co-founder Arnie Nudell, wrote in his review for TAS that he enjoyed music through the LCD-X “as much as any speaker that I have had in my listening room over the years.” As great as the LCD-X is, the new LCD-4 is in a different league. 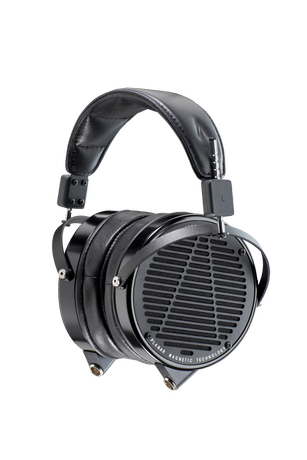 The LCD-4’s reproduction of three-dimensional space, with air between instrumental images, and a sense that those images have palpability and presence, is simply off the charts, and unthinkable for headphone sound. Add a rich density of tone color, extraordinary transient speed, very fine resolution, and tonal balance that perfectly hits the mark, and you have the state of the art in headphones. 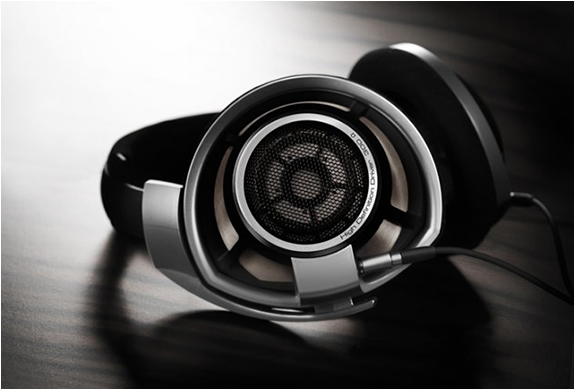 While SS hesitates to call any component “the best,” the Focal Utopia certainly ranks as overall the finest dynamic headphone he’s experienced to date. 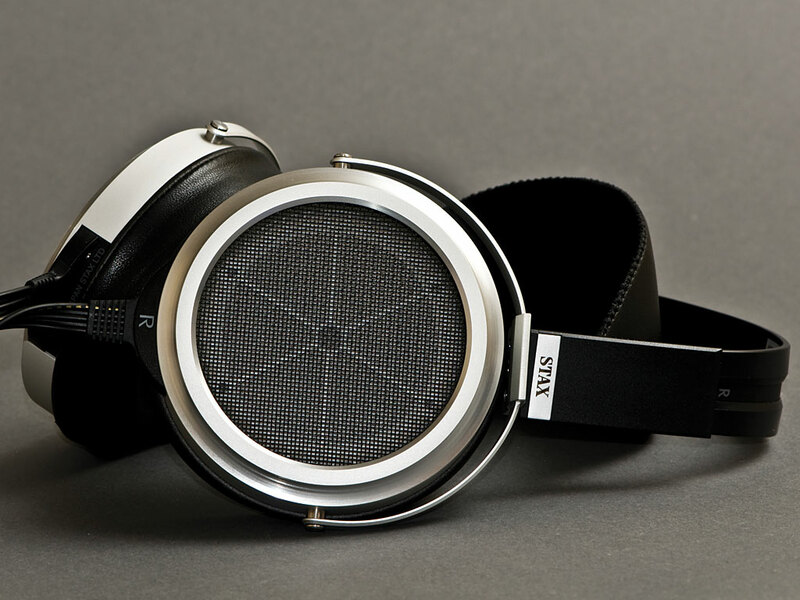 It is among the most comfortable, sonically neutral, and well-built headphones he’s ever reviewed. Its faults are minor (the cable), and easily remedied. Yes, it is not inexpensive. But he heard from a reliable source that initially they were going to be priced much higher, only Focal demurred, judging the market acceptance would be much better at $3999 than $6999. If your primary listening space is a quiet spot in your home and you want the ultimate in dynamic headphones, the Focal Utopia will have few, if any, peers. If you want to hear and feel just how good headphone listening can be SS invites you to give the Focal Utopia headphones serious consideration. They are a true reference component worthy of the finest system. 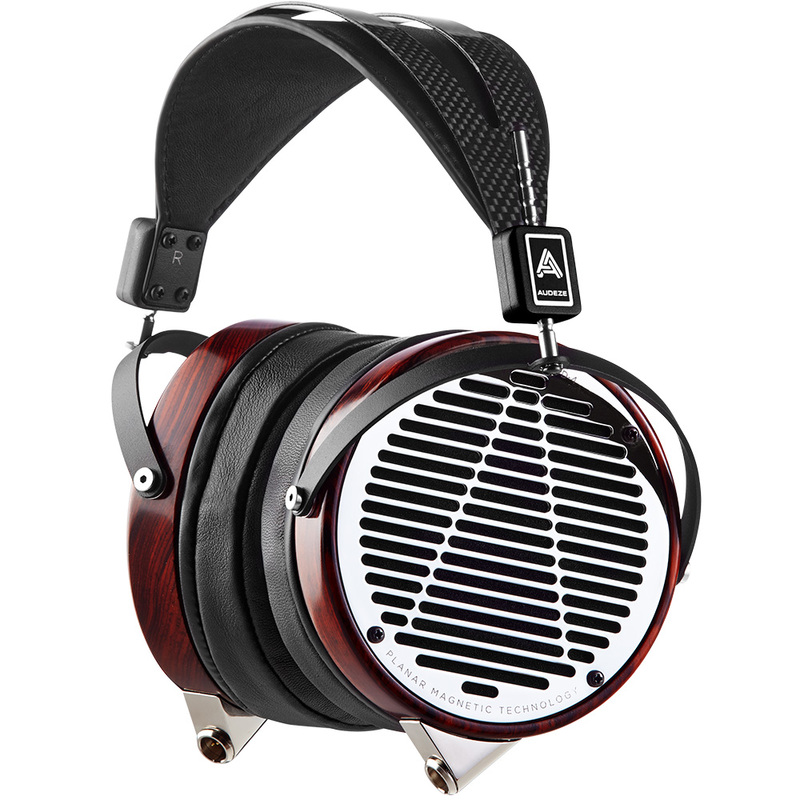 According to CM, at this point in time the Stax SR-009 electrostatic “earspeaker” is one of the three best headphones money can buy (the others are the Audeze LCD-X and the Abyss AB-1266). Specifically, the SR-009 offers almost perfectly neutral tonal balance, terrific extension at both ends of the audio spectrum, very good dynamics, and almost shocking levels of resolution, transient speed, and transparency. In all seriousness, this headphone can stand tall in comparison with most any high-end loudspeaker, which is pretty amazing when you consider the huge price differentials involved.